If you were born between 1980 and 2000, you’re part of the largest generation of Americans; the millennials. You’ve no doubt heard about how you and your contemporaries have ruined the economy, destroyed entire industries, and are responsible for bringing down the entire country. The millennials have grown up in a world that is distinct from every generation that has come before them. These generational differences show up in almost every aspect of life, including estate planning. And though planning on your death or injury is not exactly something that most millennials are eager to do, it is important. About half of the general population have pets at home, but the numbers for millennials are much higher. Almost 75% of people in their 30s have a dog, while about half have a cat. Younger people are less likely to be homeowners, parents, and have a car than their boomer parents, but they’re much more likely to have pets. 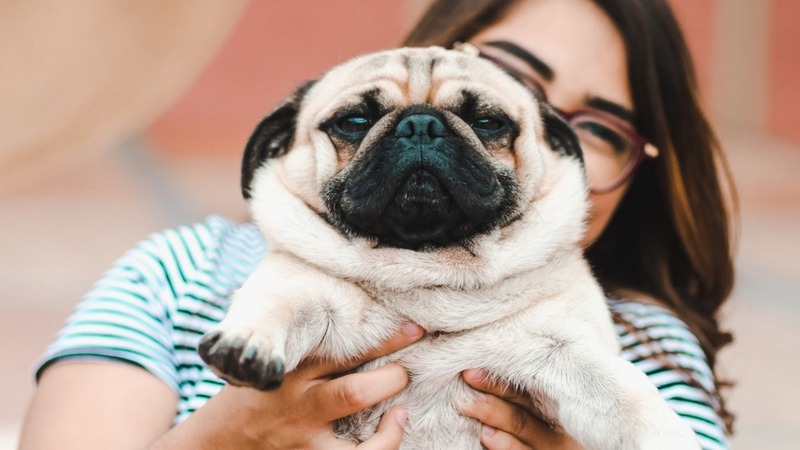 Millennials know about the personal and financial aspects of pet ownership. At the same time, few have considered what happens to their pets should something happen to their owner. Who would care for your pet if you got sick, or otherwise lost the ability to care for it? Would a family member step in? Would you have money set aside to pay for the expenses? If you don’t know the answers to these questions, you may need to think about them and create a pet plan that protects your furry friend. As a millennial, computers and the Internet have always been a part of your life. You’ve had access to a computer since childhood, and have spent much of your life with a phone. You have photos, emails, texts, online music subscriptions, a Netflix account, an Etsy store, and more. What happens to those when you get sick? Who takes control or possession of those digital parts of your life when you die? For millennials, these questions matter more than they do to Boomers. Take, for example, your Facebook account. According to the Pew Research Center, 80 percent of Millennials have it but only 40 percent of Boomers do. Do you know what happens to your Facebook in the event of your death? Have you named a legacy contact? Does that person know what you want in the event you die or get sick? If you’re a millennial, you have digital estate planning concerns. Luckily, there are a lot of options when it comes to digital estate planning. Unfortunately, no one tool solves everything. For example, some online platforms have specific tools to help you, but others don’t. At the same time, digital items on your phone or laptop have no pre-made tools to help you. Luckily, there are some simple steps you can take. One is a letter of instruction. This is a kind of informal legal tool that allows you to list your digital assets, where they are, and how to access them. It also allows you to give permission to others to use or access them upon your death or incapacitation. Regardless of whether you use a letter of instruction, it isn’t a catch-all. Depending on how many digital assets you have, or how complicated they are, you may need more. There is a disparity between boomers and millennials when it comes to retirement, savings, and financial planning. According to a 2017 survey from Natixix Global Asset Management, about 68 percent of millennials expect to receive an inheritance from their boomer parents. But, only 40 percent of those same Boomers expect to leave anything to their children after they die. That’s because under 60 percent of boomers believe they won’t have any money left to leave. Further, about 35 percent think they might end up spending all the money they have on themselves. Beyond that, millennials are planning on retiring a lot earlier than boomers, while they’ll live longer too. That’s not exactly an equation that adds up to easy street. If you expect to receive an inheritance, do you know what will happen if that inheritance doesn’t pan out? Even if you do receive an inheritance, how will it affect your financial situation? Your marriage? Do you know how to protect it if you get a divorce? Regardless of where you currently are in life, you need to have some understanding of what to expect in the future. 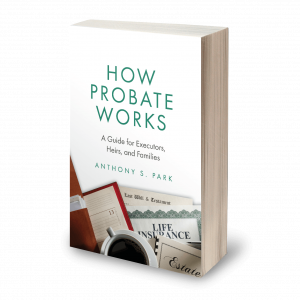 If you receive an inheritance, do you know what to do with it? If you don’t, will you be able to retire without it? What about tax questions? You need to have some understanding of these questions and how they’ll affect you. According to a report from the Pew Research Center, millennials are far more likely to never get married as their grandparents. While there are a lot of reasons for this, it’s not stopping them from living together. Of the roughly 18 million Americans cohabiting outside of marriage, roughly half of those are under 30. When it comes to estate planning, marriage is one of the most important factors. Married couples have rights and abilities unmarried couples don’t. For example, if you’re married and you get sick, your spouse is the first person your doctor will talk to if someone has to make medical choices for you. If you’re not married, your partner doesn’t have that right. You can give them the right to make choices for you, but only by making specific legal documents known as advance directives. So, while you may not plan on getting married any time soon, both of you should understand what practical, and legal, affect that has.